Our team at Monk’s Home Improvements completely remade this Randolph, NJ home’s master bathroom. A brand new vanity, countertop, toilet, and tile, among other elements, drastically improved and transformed this space. 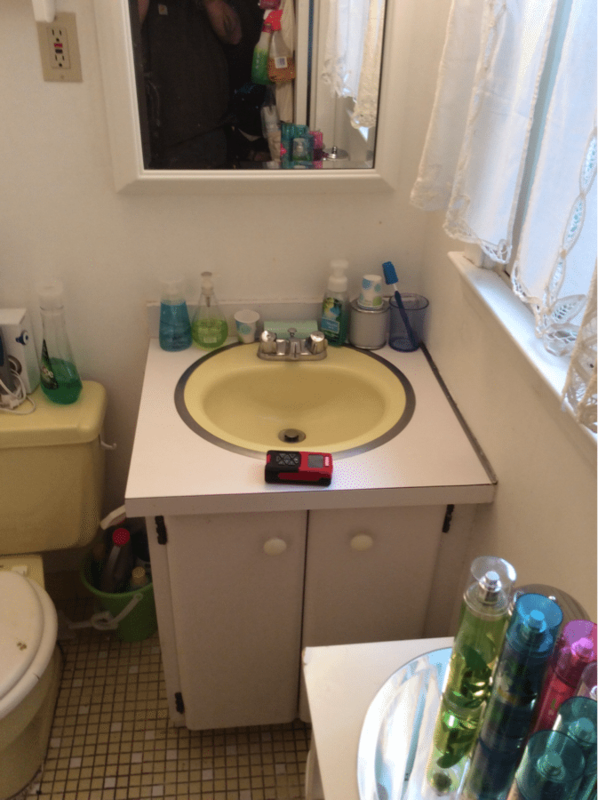 To start this project our team removed the bathroom’s existing tile, vanity, and toilet. Brand new sheetrock and subway tile were also installed in the bathroom. A brand new toilet and vanity were purchased and installed as well. New countertops were templated, fabricated, and installed by our team at Monk’s Home Improvements. Our team also used Red Guard sealant to waterproof the seams of the sheetrock in the shower stall. The bathroom was also treated to a fresh paint job. If you are considering remodeling your bathroom we would like the opportunity to tell you why we think we are the best bathroom remodeling contractor in Randolph, NJ 07869.